"Two people, one city, different times; connected by a memoir. Can love exist in a city destined for decades of misery? " 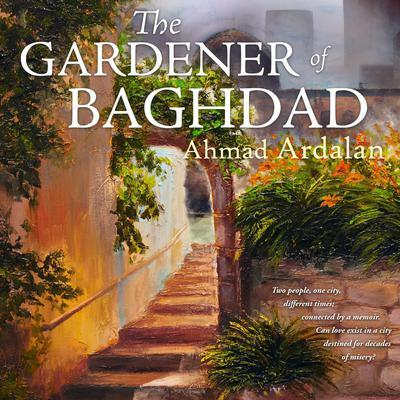 _x000D_ Adnan leads a weary existence as a bookshop owner in modern-day, war-torn Baghdad, where bombings, corruption and assault are everyday occurrences and the struggle to survive has suffocated the joy out of life for most. 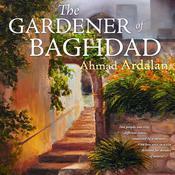 But when he begins to clean out his bookshop of forty years to leave his city in search of somewhere safer, he comes across the story of Ali, the Gardener of Baghdad, Adnan rediscovers through a memoir handwritten by the gardener decades ago that beauty, love and hope can still exist, even in the darkest corners of the world.